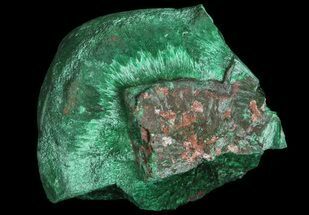 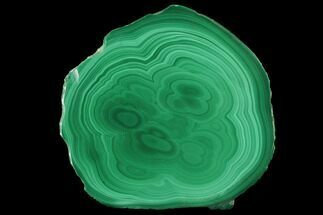 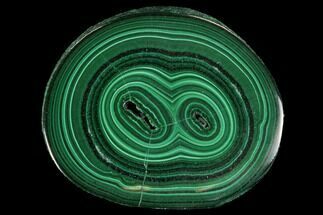 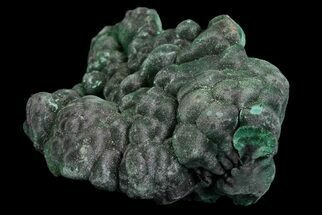 This is a huge, natural malachite formation from the Congo. 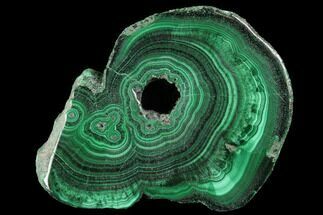 It measures 8.3" wide and probably weighs about 25 lbs. 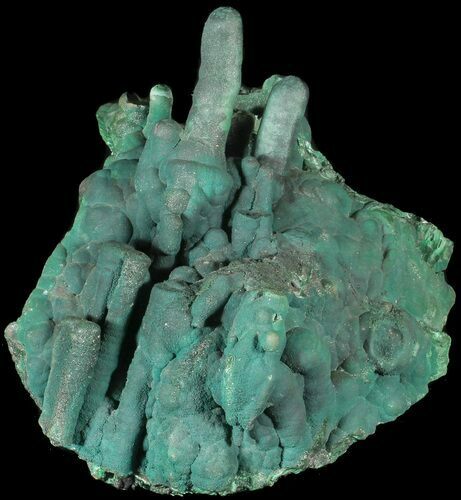 It has several malachite "stalactites" protruding from it, a fairly rare occurrence. 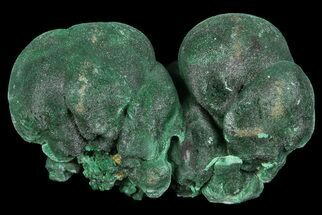 8.2 x 7.8 x 7.5"